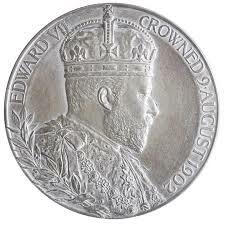 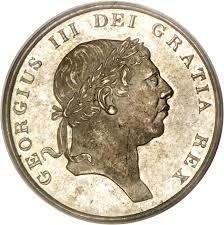 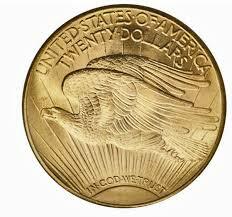 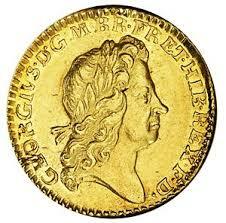 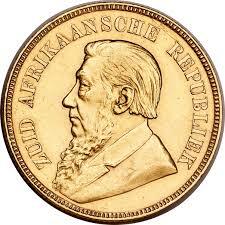 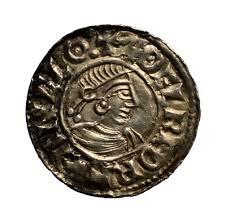 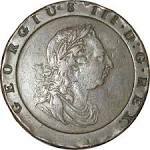 We have many antique coins for sale at R.Ingram Coins. 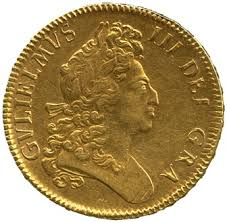 We are coin dealers who love old coins and we understand coin collectors, their love of old British coins and their need to buy antique coins. 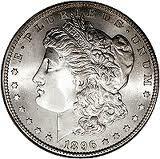 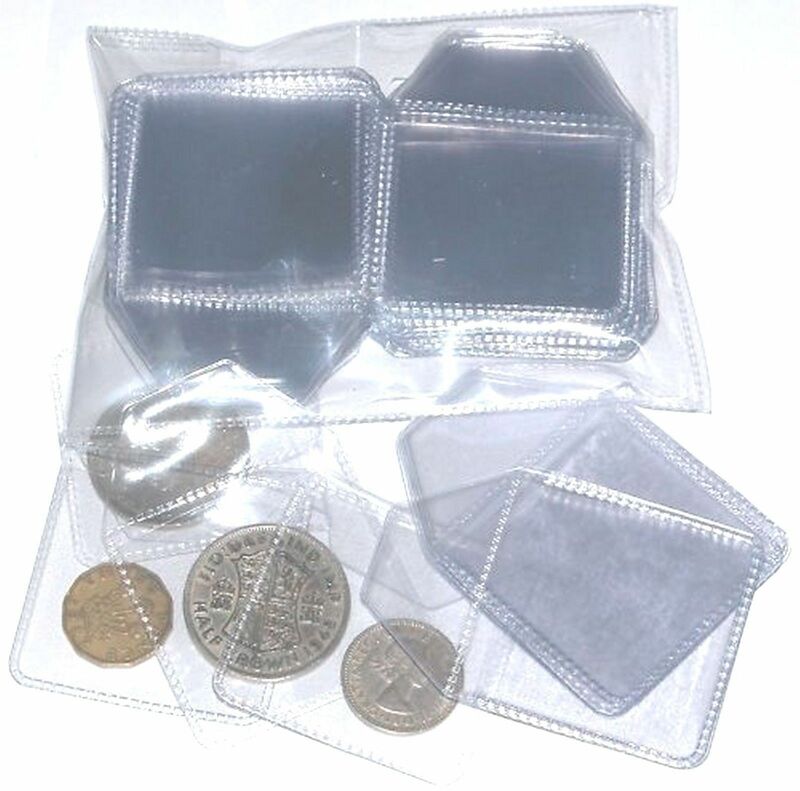 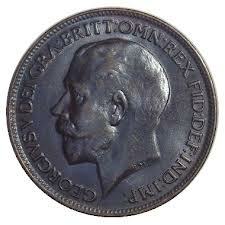 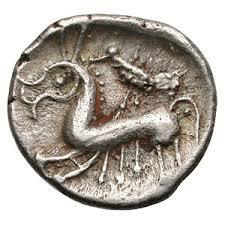 We also understand the old coins value to collectors and the excitement they feel whenever they see old coins for sale.